We are proud to be sponsoring the Birmingham Fusion Meet Up this month. 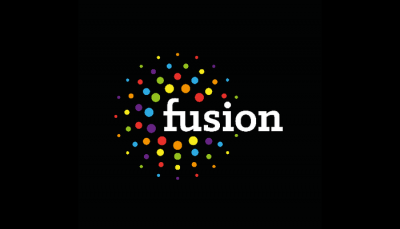 Fusion is an informal social gathering of industry leaders and professionals that get together once a quarter to enjoy a variety of short, thought provoking presentations and networking. The goal is to bring together an eclectic mix of people from CEO's to developers and investors to project managers supported by a variety of short talks that aim to spark conversation and the next big idea. Speakers are encouraged to keep their talks down to less than eight minutes to cater for the diverse audience.